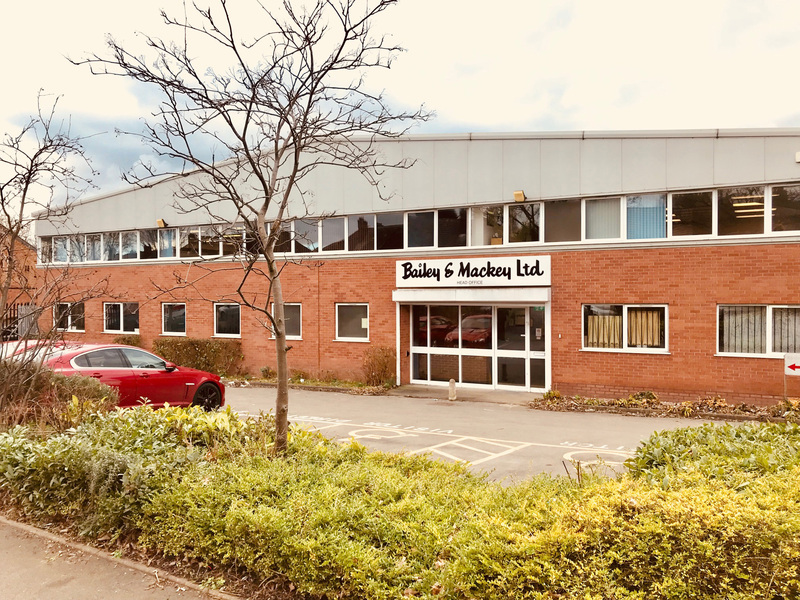 Bailey & Mackey is a well-established family owned business which is proud to have established a worldwide reputation for providing a high quality products which are reliable in service. We have been manufacturing high quality instrumentation for over 70 years. The product range has been extended over the years and we now manufacture Pressure Switches, Pressure Gauges and Pressure Transducers all made in our factory in Birmingham. Our core design enables our products to be easily adapted to meet specific customer requirements, this enables us to satisfy the requirements of a widely diverse industries including Fire Safety, HVAC (Heating & Ventilation), Medical, Waste Water, Chemical, Automotive and Food. We pride ourselves on suppling high quality and reliable products to almost all industries. With careful attention to quality control and by keeping up to date with the latest ISO standards we ensure that all products have been correctly assembled and tested prior to despatch. It is also company policy to carry out continuous research and development of our product range as well as investment in new plant and equipment in order to maintain Bailey & Mackey’s high standards. We at Heat & Combustion, have dealt with Bailey Mackey for well over 25 years! Their friendly staff and quality service is second to none! Their quality products are renowned in the industry. Our company has been dealing with Bailey & Mackey for over thirty years and throughout this time we have found them a reliable & loyal supplier. Their range of products are innovative and of excellent quality.We would have no hesitation in recommending this supplier.